Psst... let me confess something..
All my old handbags are too small to hold all the baby necessities, plus my personal items. Carrying two separate bags is simply impractical in my opinion, especially when you are out alone with your kids and need to chase them. So, my choice came down to two: a big diaper bag (I had one with cartoon prints, lol), and after the birth of baby #2, a backpack. In fact, when I returned to work, here's what I brought every single day: one backpack to carry my lunch box, a cooler bag, and personal items, and one tote bag to carry the pump motor (I used Spectra S1 back then, and its too bulky and won't fit my backpack). Ehm.. Well, honestly, I didn't really care the look back then, as long as they serve my purpose. 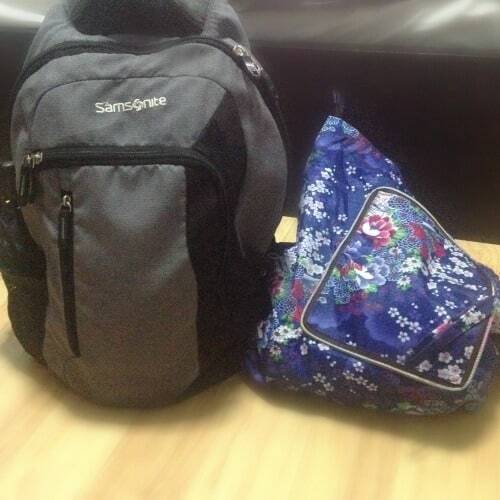 However, I definitely hate having to lug more than one bag every single day. Fast forward to now when I recently came across Sarah Wells Lizzy breast pump bag. Oooh... How I wish I knew about this bag much earlier.​.. I believe this would be a perfect bag for me to carry to work. It is not only stylish on the outside. But also, very spacious to hold all your stuff, with many compartments so that you can organize your items neatly. But hey, it's NOT only for working moms. On your off days, you can turn it into a perfect diaper bag. You'll see it in the pictures later on (scroll down if you want to see it now). 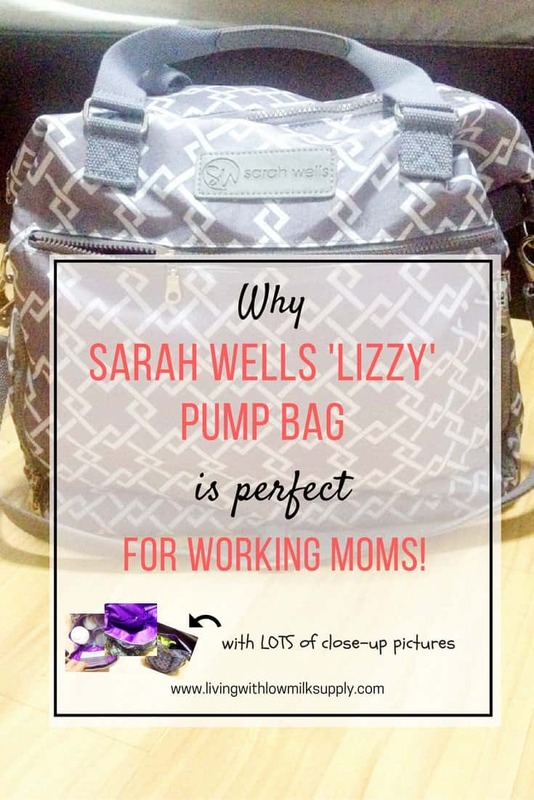 Are you curious whether Sarah Wells Lizzy breast pump bag would be your perfect bag? Let's take a closer look now in this detailed review. 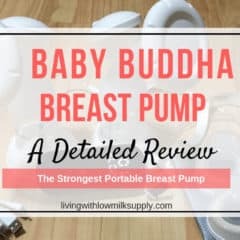 This is a detailed review of Lansinoh breast milk bags. 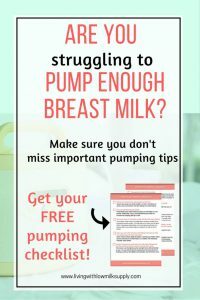 If you are about to stockpiling your breast milk stash, I believe you must have heard about breast milk storage bags. While there are various brands available in the market, a lot of mothers prefer Lansinoh bag compared to other brands. 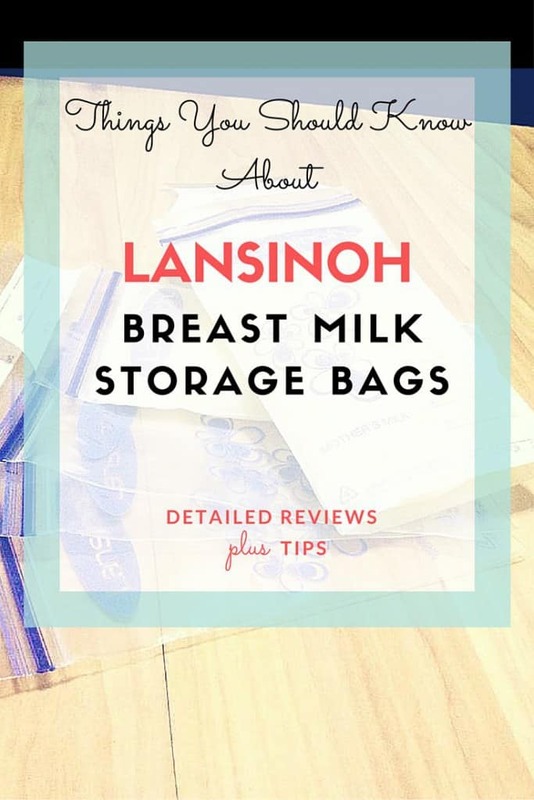 What makes Lansinoh stands out as the most popular milk bag? In this detailed reviews, you will find out the reasons. 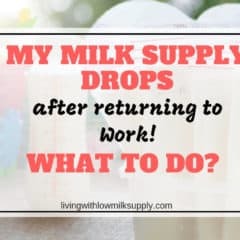 This is a review of Fridge-to-Go cooler bag for storing and transporting breast milk on the go. 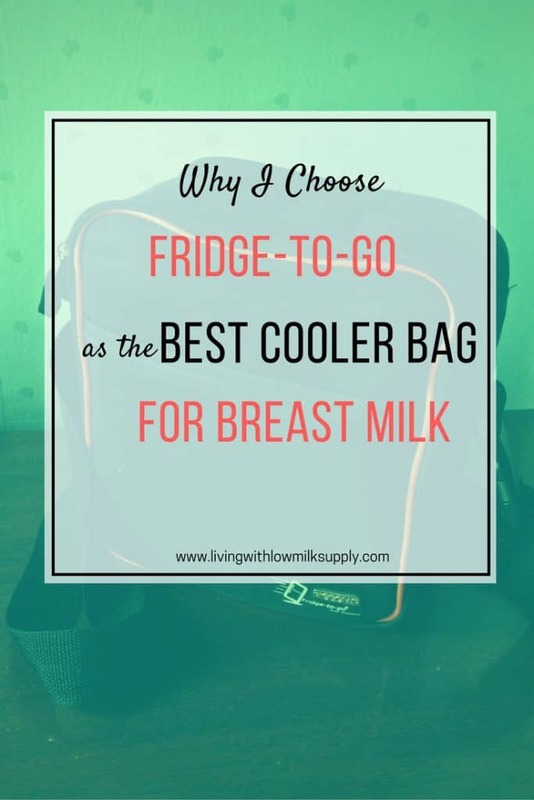 If you are looking for the best cooler bag for breast milk (and other food/drinks actually), I strongly recommend you to take a look at Fridge-to-Go cooler bag. In this post, I would share with you the features, detailed pros and cons of Fridge-to-Go cooler bag, as well as its comparison with Coleman cooler bag.